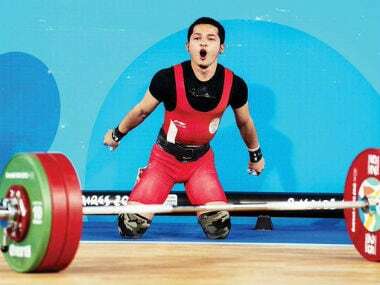 New Delhi: The Indian Olympic Association (IOA) announced a 524-member contingent of athletes for the 18 August-2 September Asian Games in Indonesia where they will vie for medals in 36 disciplines. The contingent comprises 277 men and 247 women athletes. In the 2014 Incheon Asian Games, the Indian contingent featured 541 athletes across 28 disciplines. 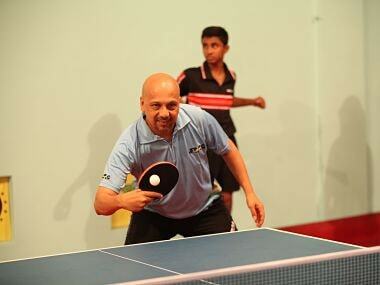 Eight new sports disciplines have been added where the country has shown promise. They are Karate, Kurash, Pencak Silat, Roller Skating, Sambo, Sepaktakraw, Triathlon and Soft Tennis. 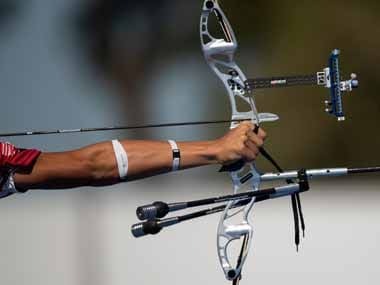 The other disciplines where India will take part in are Archery, Athletics, Badminton, Basketball, Boxing, Bowling, Canoe-Kayak (Sprint), Canoe-Kayak (Slalom), Cycling, Equestrian, Fencing, Gymnastics, Golf, Handball, Hockey, Judo, Kabaddi, Karate, Kurash, Pencak Silat, Roller Skating, Rowing, Sailing, Sambo, Sepaktakraw, Shooting, Squash, Aquatics - Swimming, Aquatics - Diving, Tennis, Taekwondo, Triathlon, Soft Tennis, Table Tennis, Volleyball, Weightlifting, Wrestling and Wushu. Athletics will have the highest number of representation with 52 eyeing for medals. In June, the IOA had submitted a provisional list to the Sports Ministry which had the names of 2370 athletes and officials. The final list has now been pruned down further to 524 athletes who have attained the qualification criteria in their respective disciplines. "The contingent has been selected keeping in mind the Indian Olympic Association's long term vision of preparing and encouraging the most deserving athletes for the 2020 Tokyo Olympics based on them attaining qualification criteria," said IOA secretary general Rajeev Mehta. The IOA has decided against sending the men and women football teams this time as they are ineligible under the existing criteria set by the Olympic body. The decision has led to a controversy with All India Football Federation calling IOA's decision "myopic".